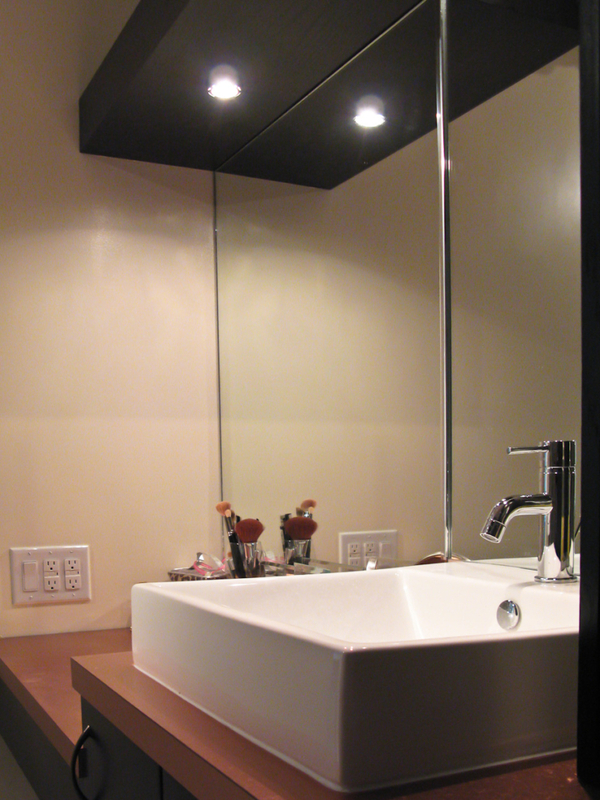 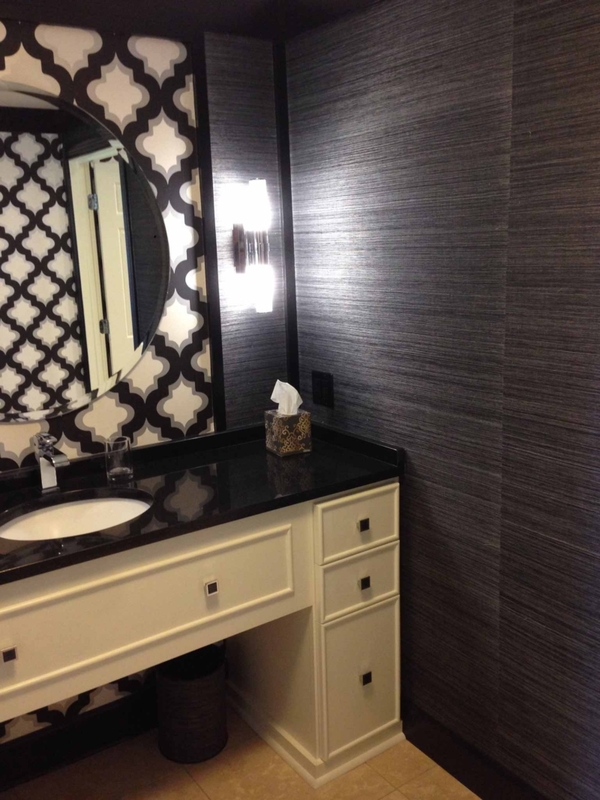 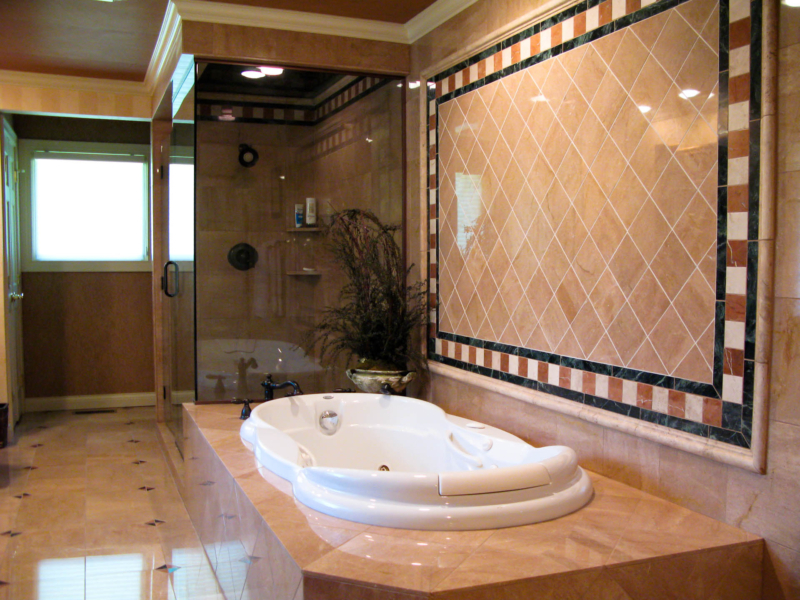 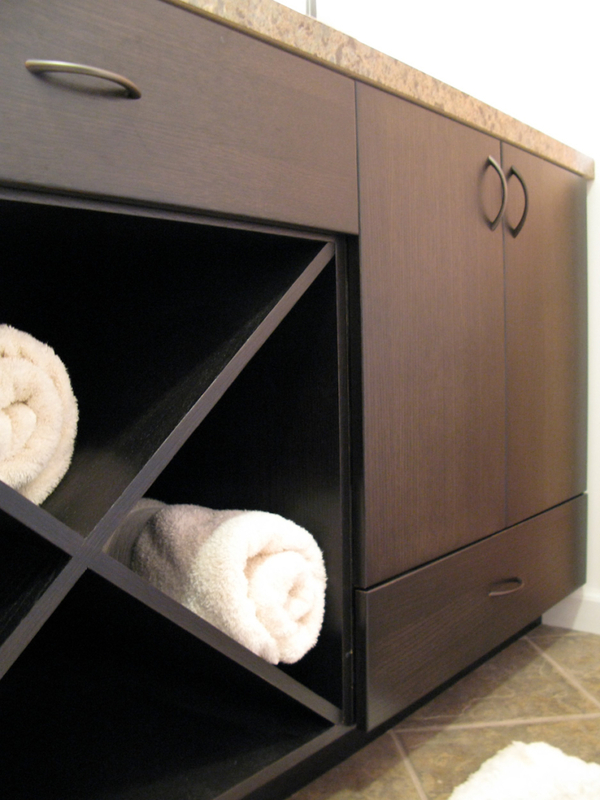 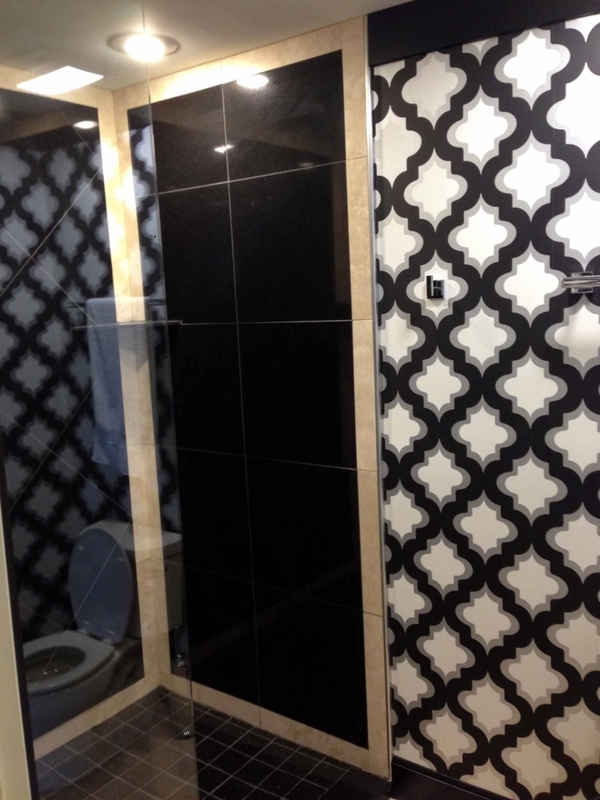 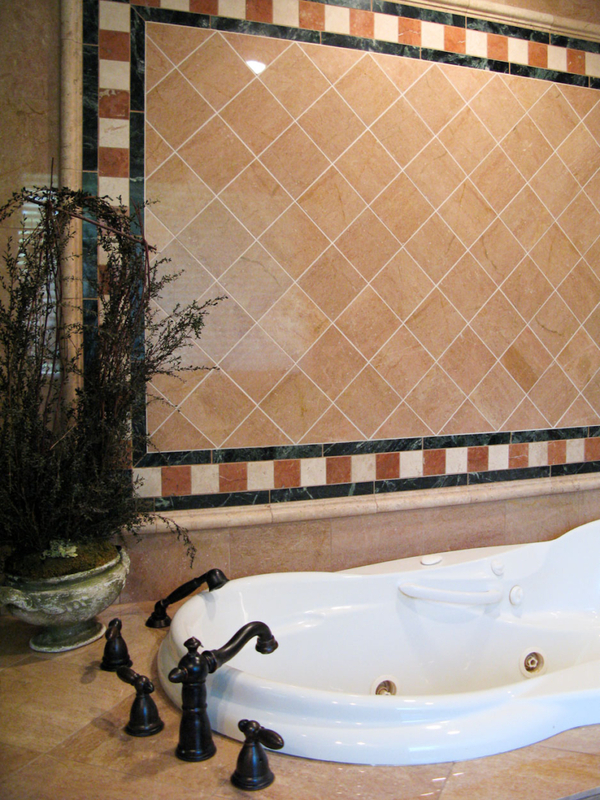 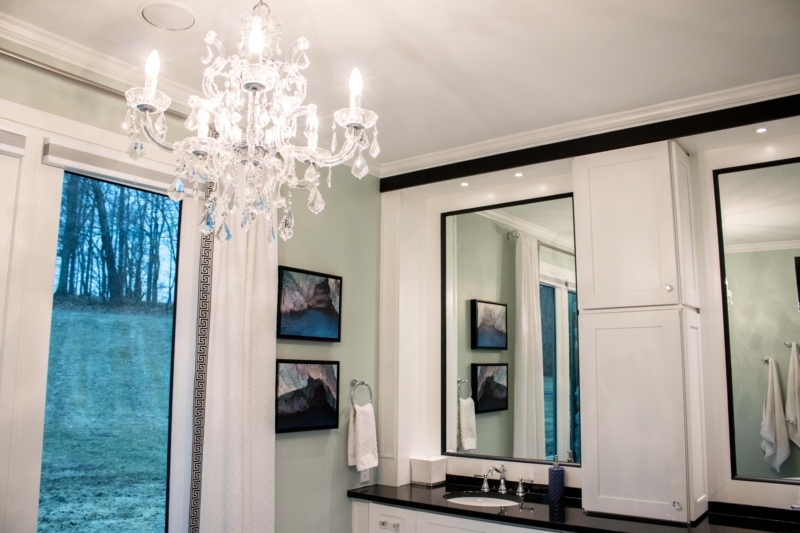 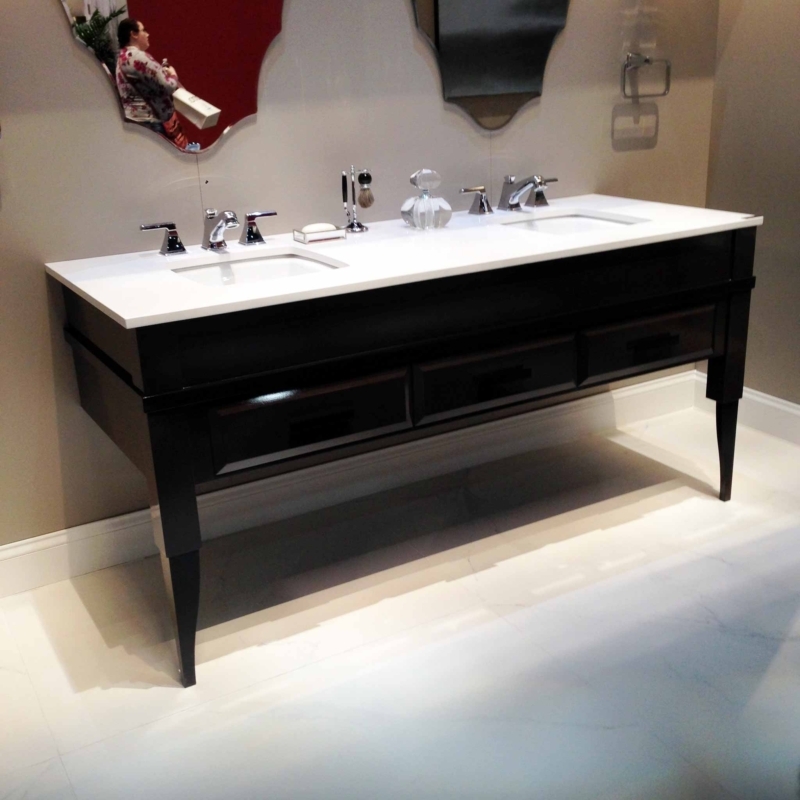 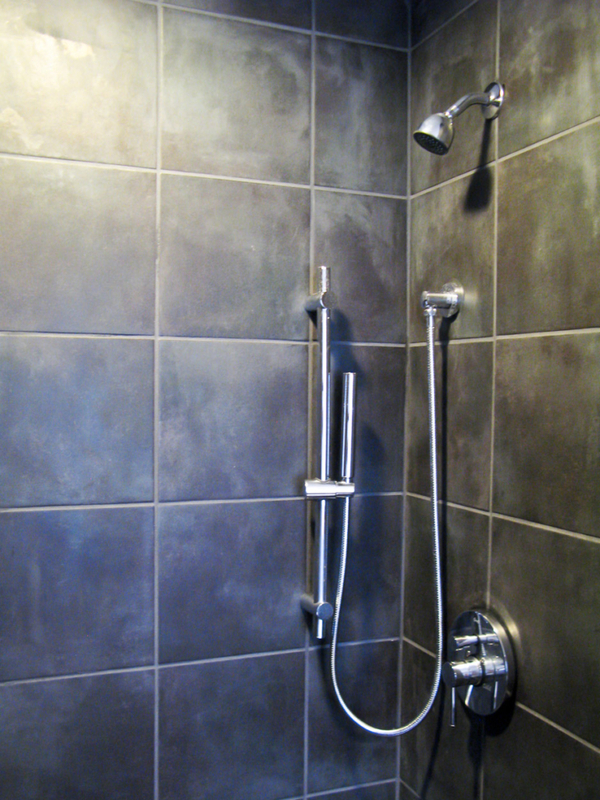 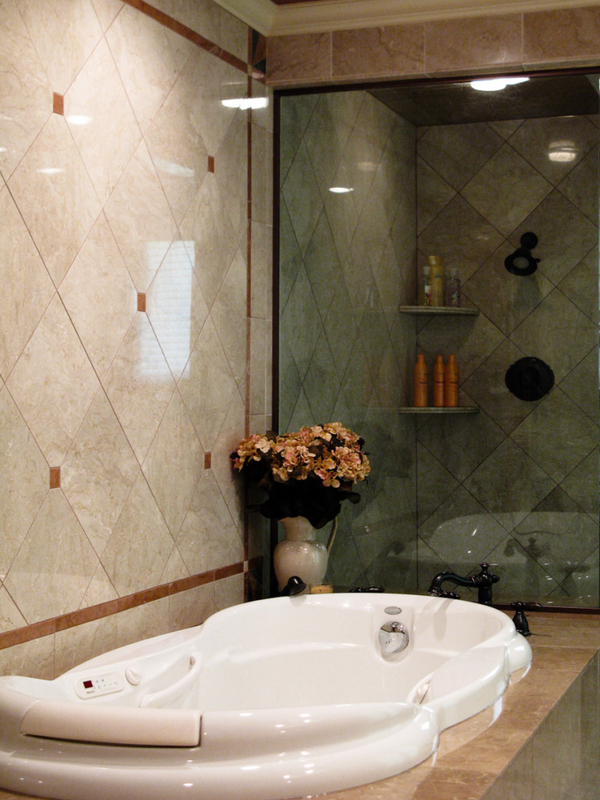 View our extensive bathroom gallery. 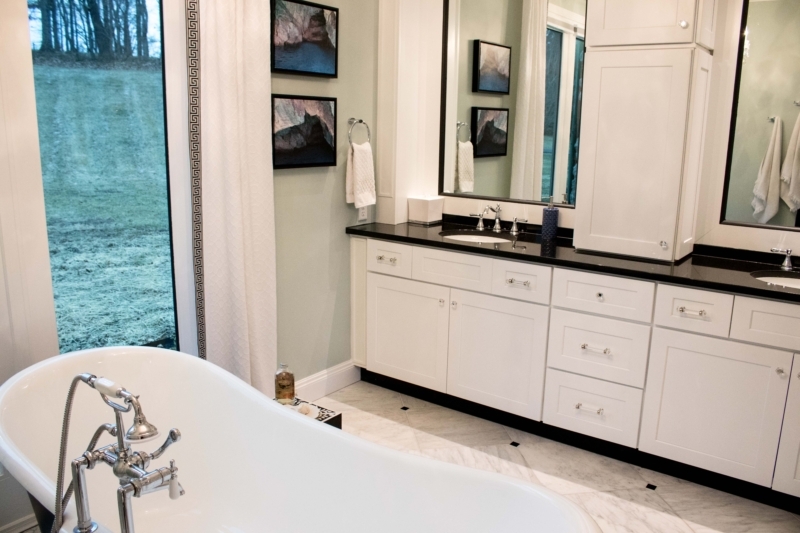 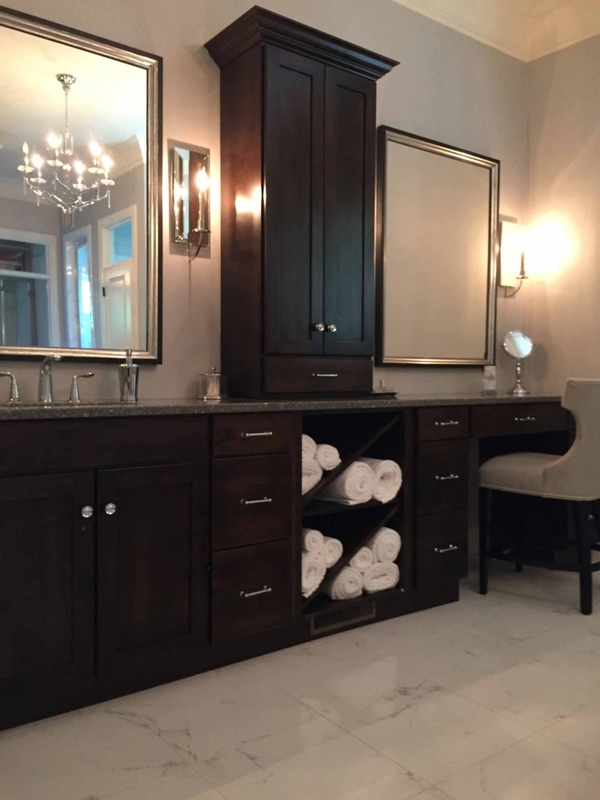 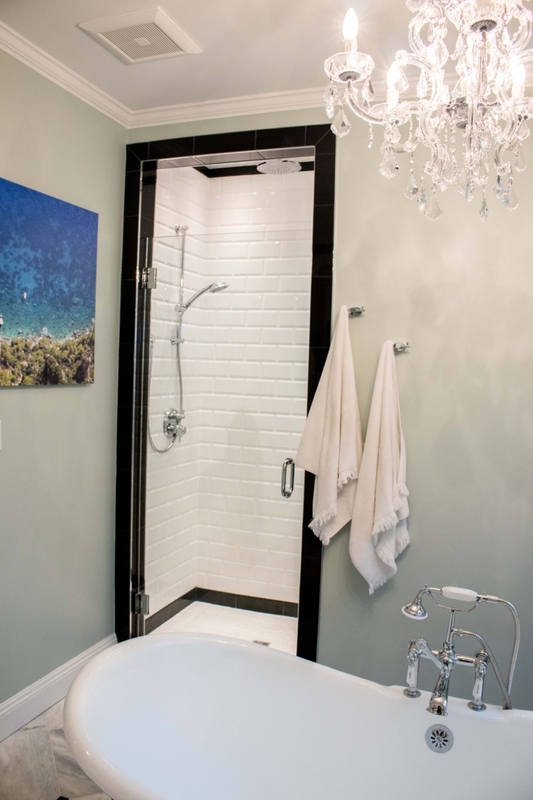 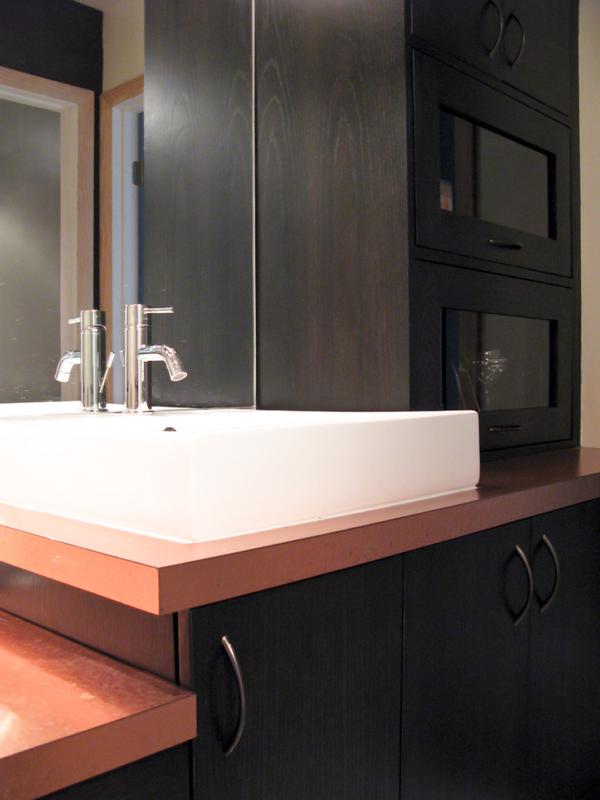 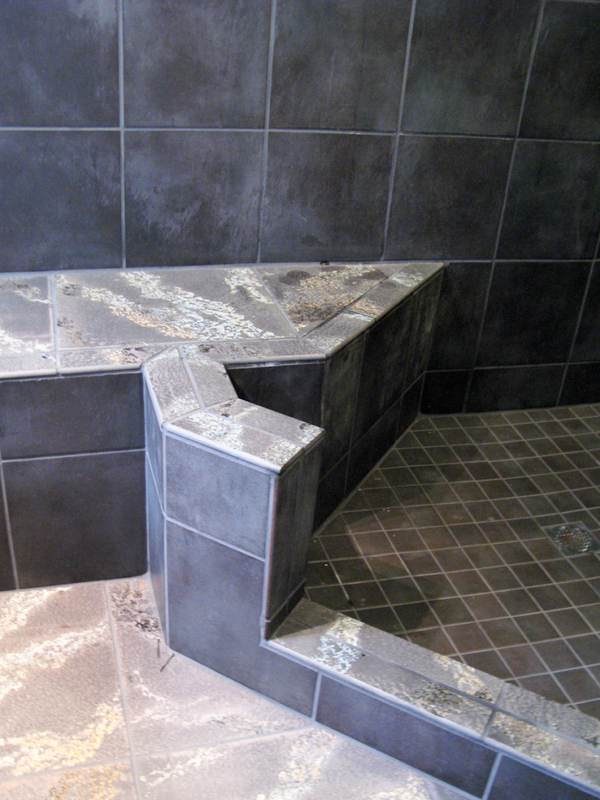 All the bathrooms you see here were planned, designed and crafted by Rust & Martin. 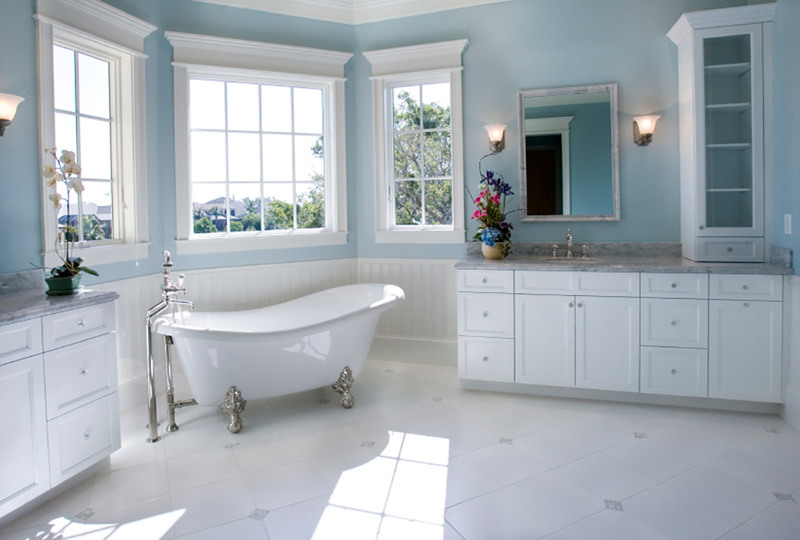 Want your own soothing, new bathroom? 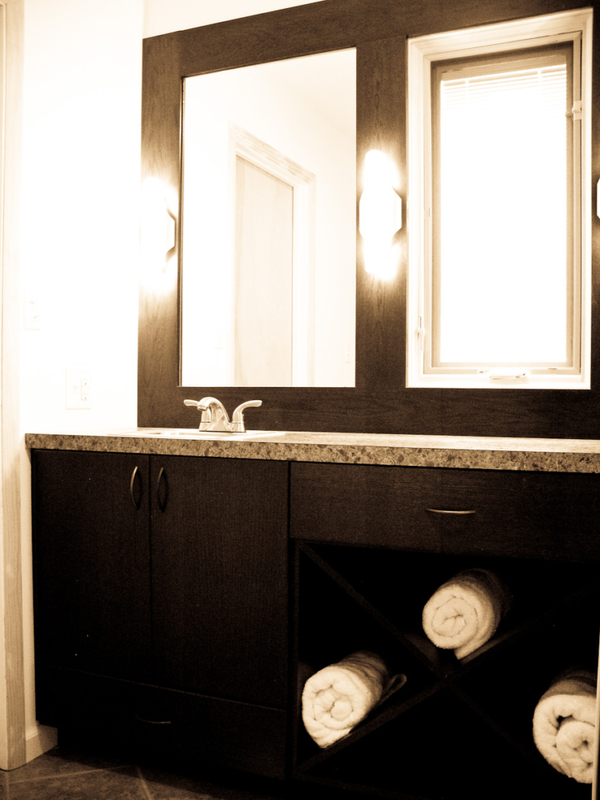 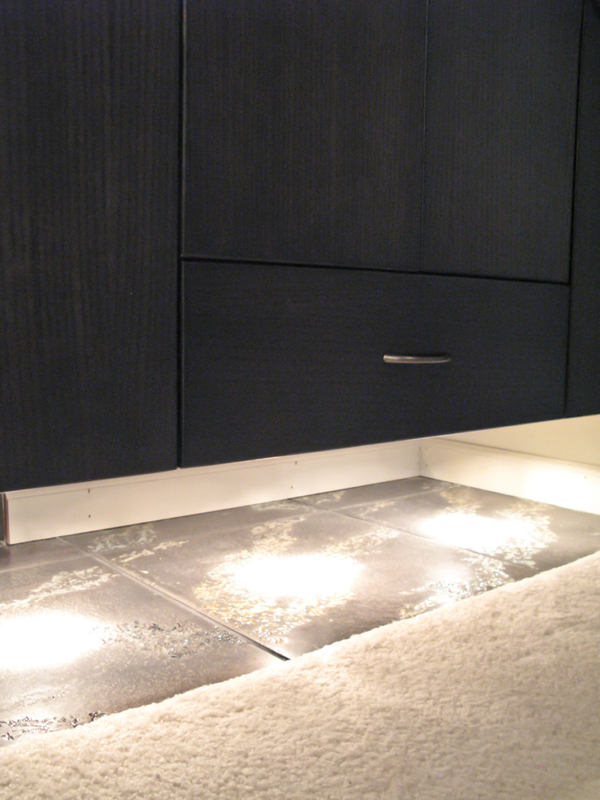 Give us a call, we're ready to craft a space to match your style and personality.